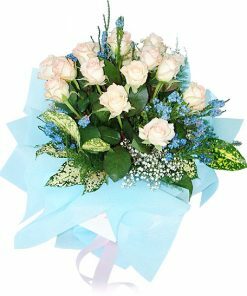 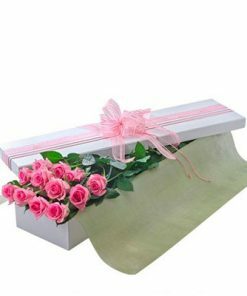 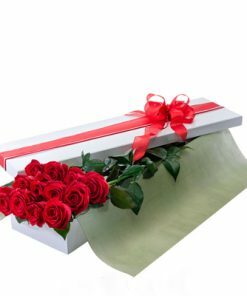 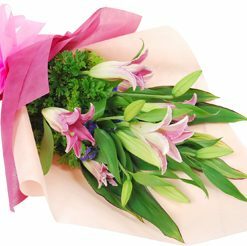 1 Dozen of Pink Roses in Vase is a beautiful range of fresh roses that come with a delightful pink shade. 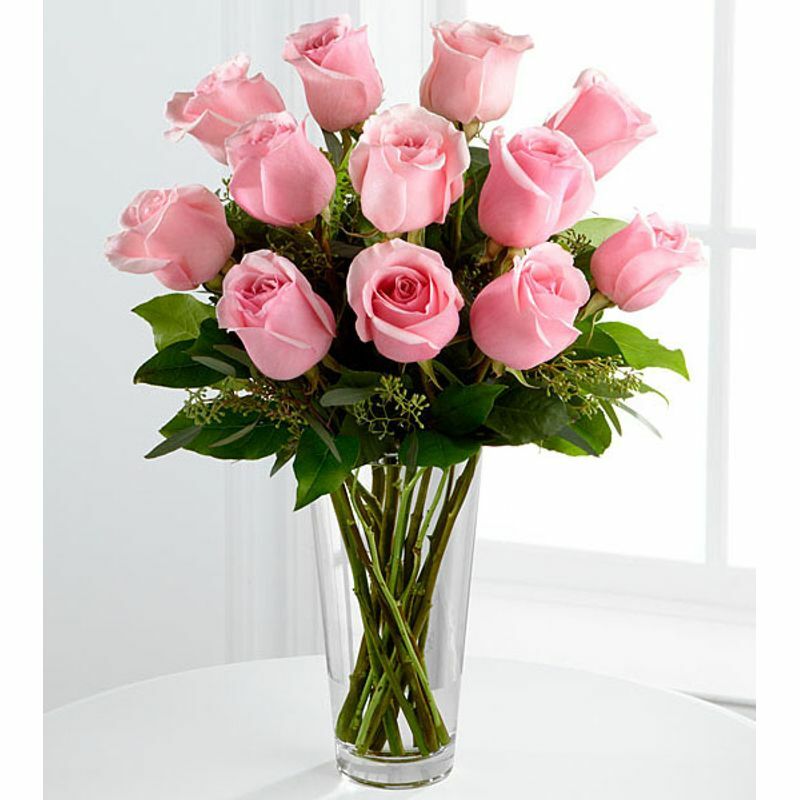 The bouquet is presented in a gorgeous clear, glass vase. 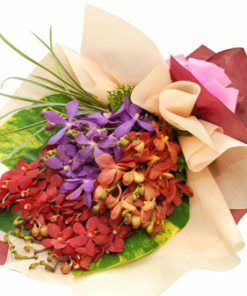 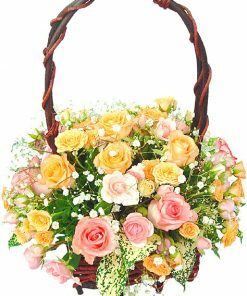 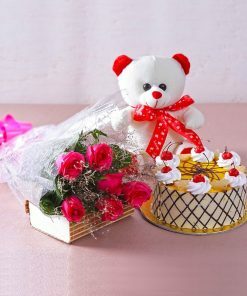 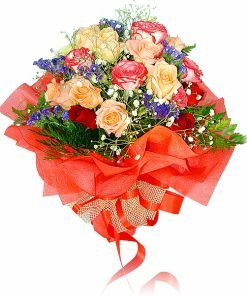 The floral arrangement of this bouquet creates a perfect arrangement that will express your special feelings in style.